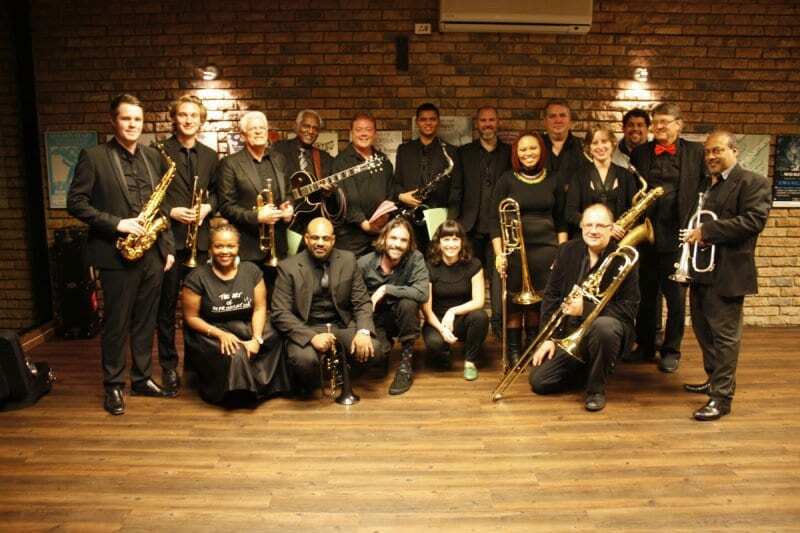 The annual Cape Town Big Band Jazz Festival is a highlight of the city’s musical calendar, when school, university, and community big bands perform at the Baxter concert hall. 2018 marks the event’s 20th anniversary, and the four-day event promises to showcase the best of the city’s young musical talent. Wednesday 30 May: Sacs Junior School Jazz Band, Sans Souci Jazz Cats, Sacs High School Junior Jazz Band, Rustenburg High School For Girls’ Jazz Band, Sacs High School Senior Jazz Band, Stellenbosch Youth Jazz Band. Thursday 31 May: Rondebosch Boys’ Prep Jazz Band, Pinelands High School Jazz Band, Rondebosch Boys’ High School Junior Jazz Band, Sekunjalo Delft Big Band, Rondebosch Boys’ High School Senior Jazz Band, Alumni Big Band (Led by Gordon Vernick from the USA). Friday 1 June: Wynberg Boys’ Junior School Big Band, Uni-Sound Big Band, Wynberg Boys’ High School Jazz Band, Edujazz Big Band, Westerford High School Big Band, UCT Big Band. Saturday 2 June: The Little Giants, Bergvliet High School Big Band, Heathfield High School Jazz Band, Beau Soleil Music Centre, Wynberg Girls’ High School Big Band, Alumni Big Band (Led By Mike Campbell). Tickets for the 2018 Cape Town Big Band Jazz Festival are priced at R120, but students and seniors pay the reduced price of R70. The discounted tickets are only available at the box office, on presentation of the relevant identification documents. The festival takes place at the Baxter Concert Hall. The venue has a bar on each level, serving most drinks, including wine, beer, tea, coffee, and softdrinks. Maharajah serves delicious and affordable vegetarian food, so arrive in time for a warming curry before the show starts. Funds raised by the festival are put to use for some fantastic initiatives, especially in disadvantaged communities. Currently, the festival suppors Manenberg High School’s endeavour to provide its learners with music education. Every year, tuition and instruments are provided to schools which have been identified as having many at risk youths attending, and the success of the music programmes is truly inspiring. The Festival also supports the Beau Soleil Music for the Africa Trust, a development programme for youngsters from disadvantaged areas. The Chisa Community Outreach Project is also held annually on the Saturday afternoon of the festival, with a special performance for over 600 youngsters from the disadvantaged community. Cape Town’s gin scene has really taken off in recent years….